If you have replaced the rubber fuel lines as I had, you may be aware of how brittle the original plastic part is, and the task difficulty, and cost of locating another one. Let me save you internet research time, money, and frustration. 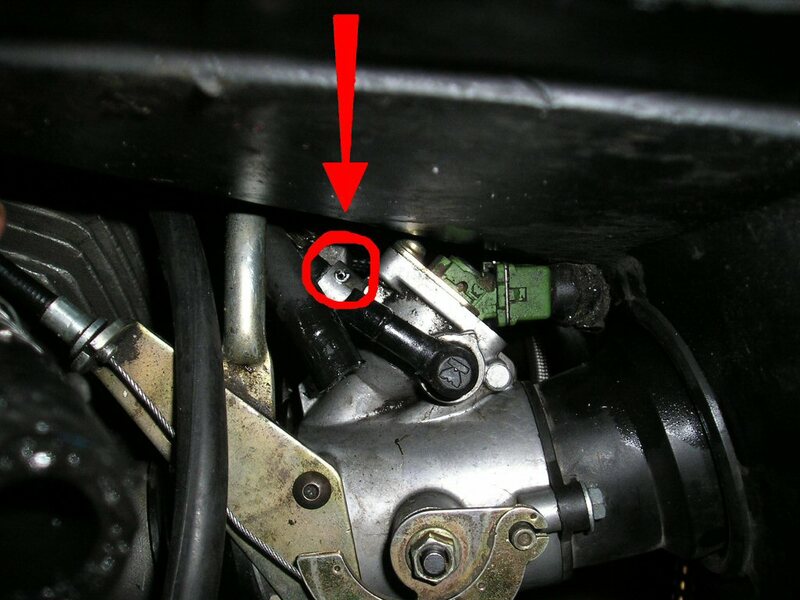 No need to hunt down a wrecked bike or salvage lot set of throttle bodies for a small fortune, nor buy a new set of throttle bodies as in the Guzzi parts catalog. The shop I work for will buzz one out of 6061-T6 Aluminum for the cost of about $45 and I can mail it to you. 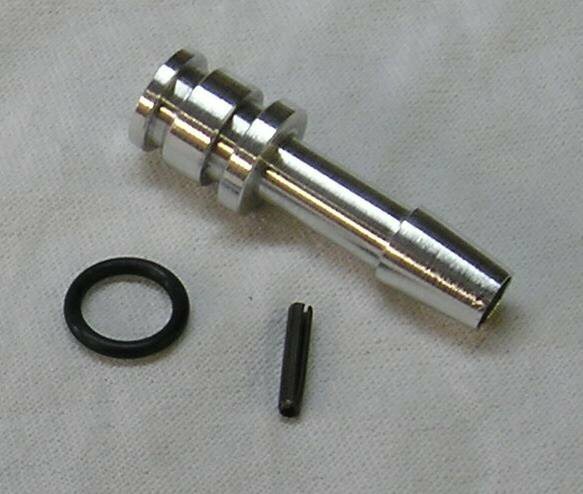 The kit includes the spigot, o-ring, and roll pin. Weber fuel spigot for Moto Guzzi Centauro. Photo courtesy of Dan Puzi.